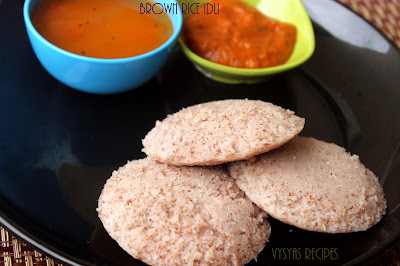 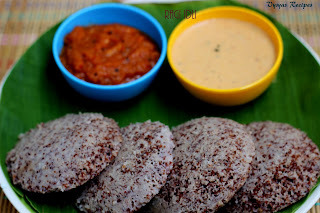 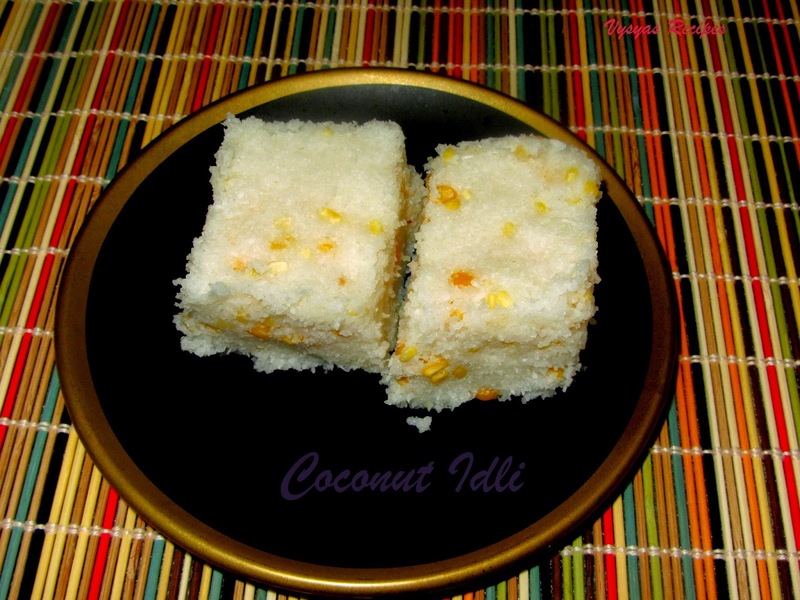 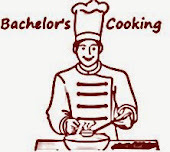 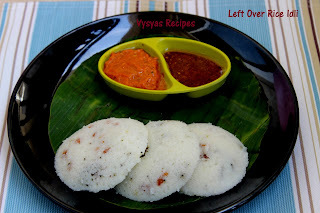 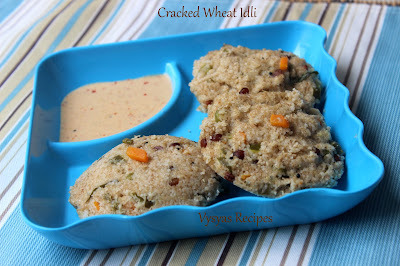 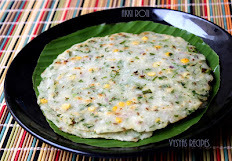 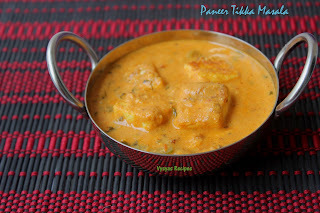 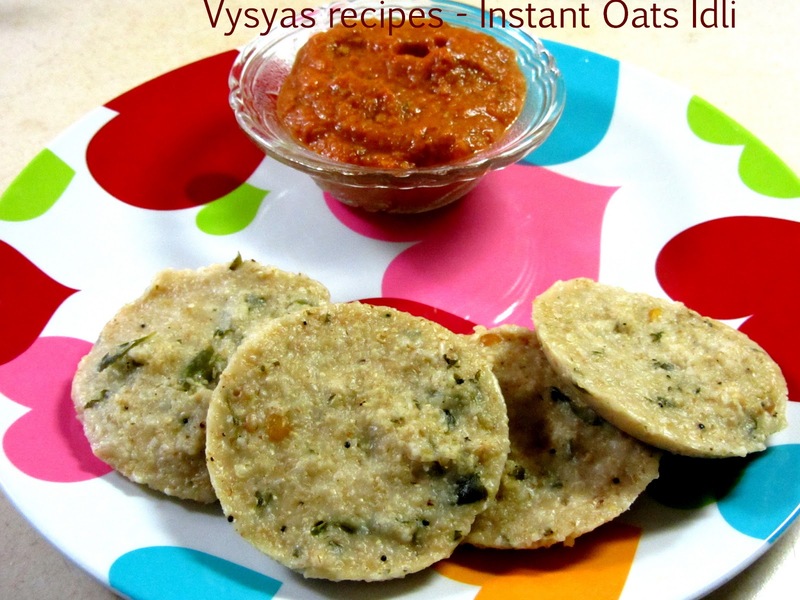 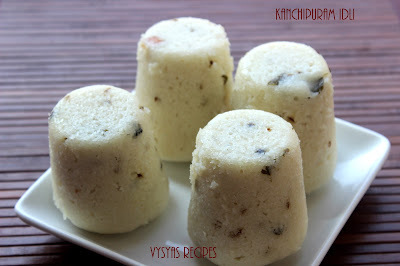 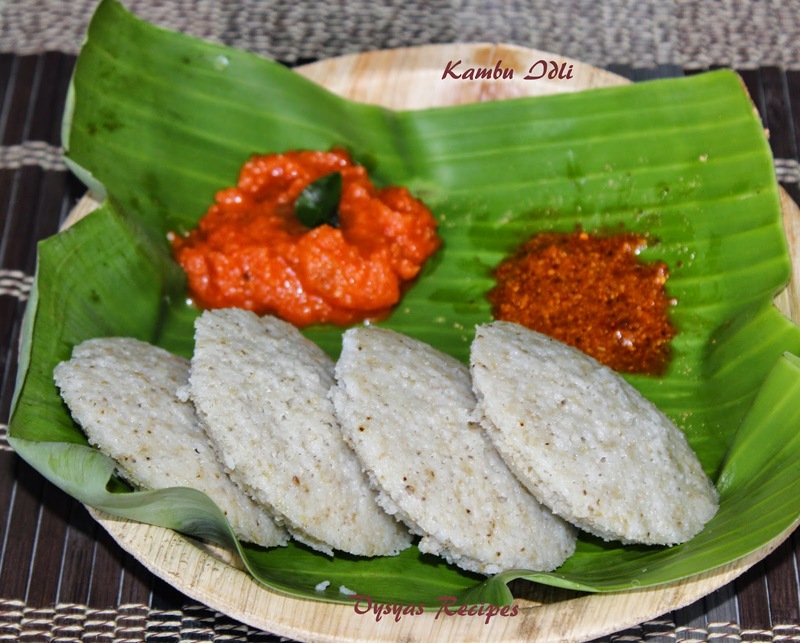 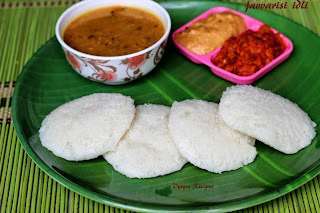 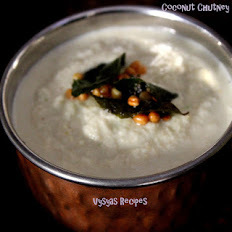 Vysya's Delicious Recipes: 12 IDLI VARIETIES - SOUTH INDIAN BREAKFAST RECIPES - IDLI RECIPES. 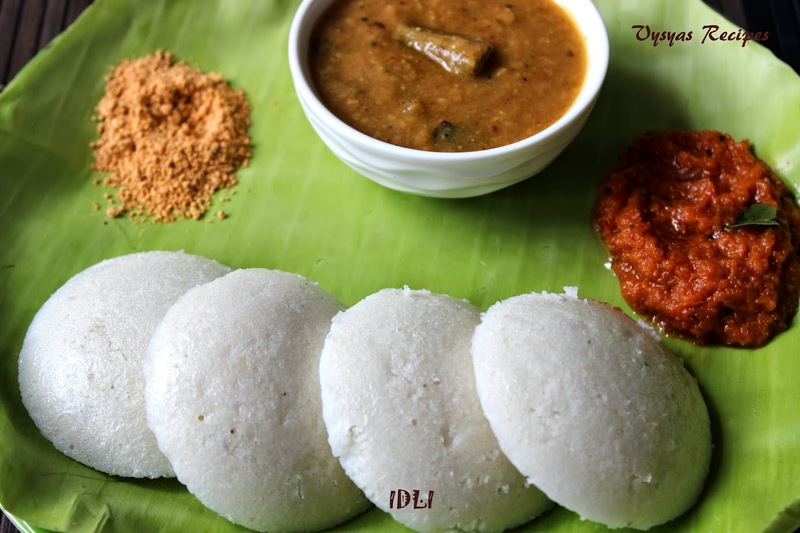 12 IDLI VARIETIES - SOUTH INDIAN BREAKFAST RECIPES - IDLI RECIPES. Idli is a traditional dish in south India.Idli's are steamed rice cakes. 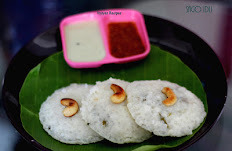 Idli is a staple food in India.Idli's are mostly served with chutneys and sambar.South Indian temple town Madurai in Tamil Nadu is famous for its overnight idli shops where one can have hot and soft idlis even at 2 AM.Other temple towns in Tamil Nadu like Kancheepuram and Tanjore are also famous for the tasty idlis.The people of Karnataka can be found continuing the 1100-year-old way of making the idli as mentioned in the works of Shivakotiacharya or Chavundaraya. 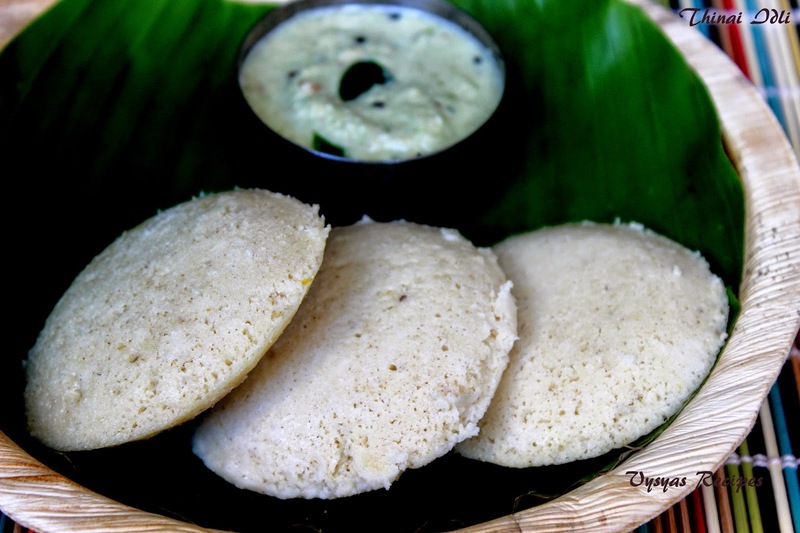 The finished product is called Uddina idli, with the main ingredient remaining Urad dal (black lentil)(wiki).